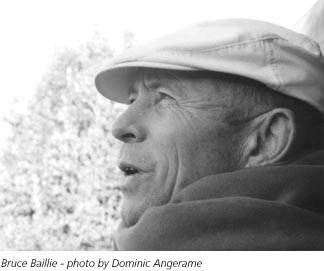 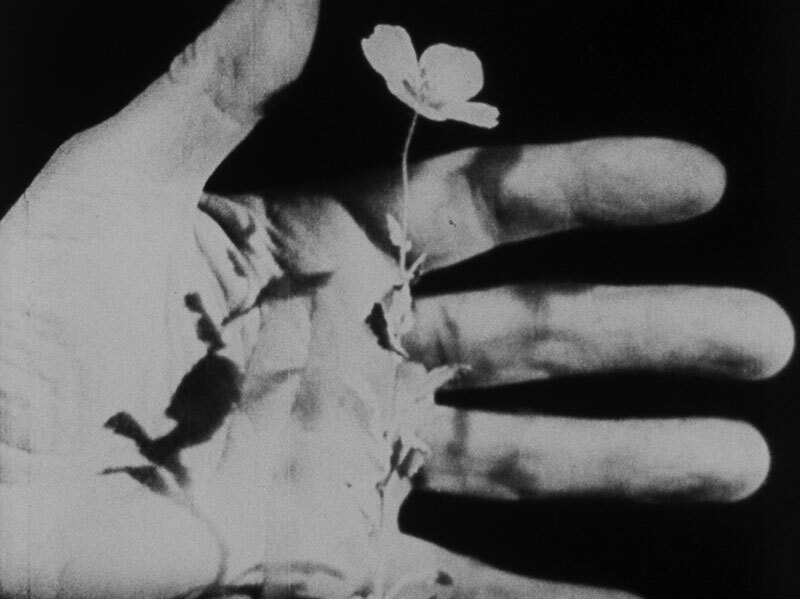 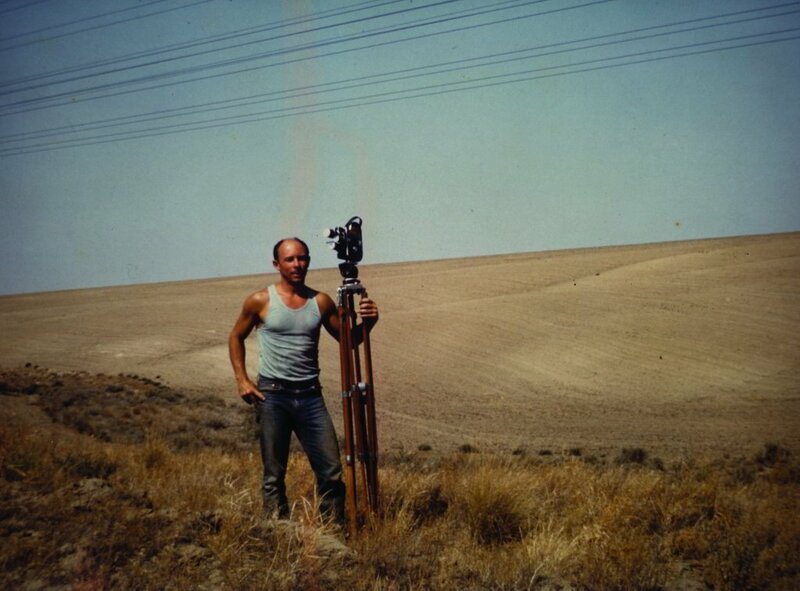 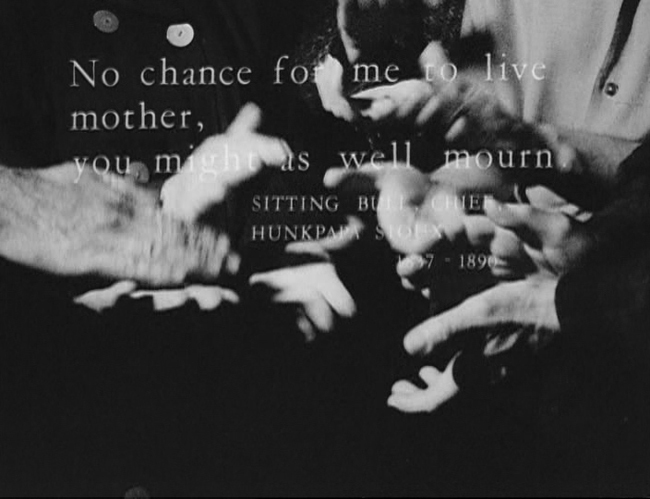 Bruce Baillie (born in 1931, Aberdeen, South Dakota) is an American experimental filmmaker and founding member of Canyon Cinema in San Francisco. 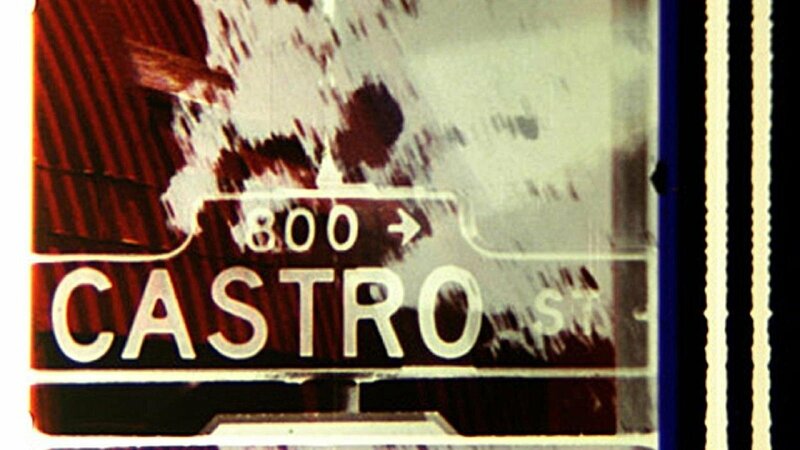 His film Castro Street (1966) was selected in 1992 for preservation in the United States' National Film Registry. 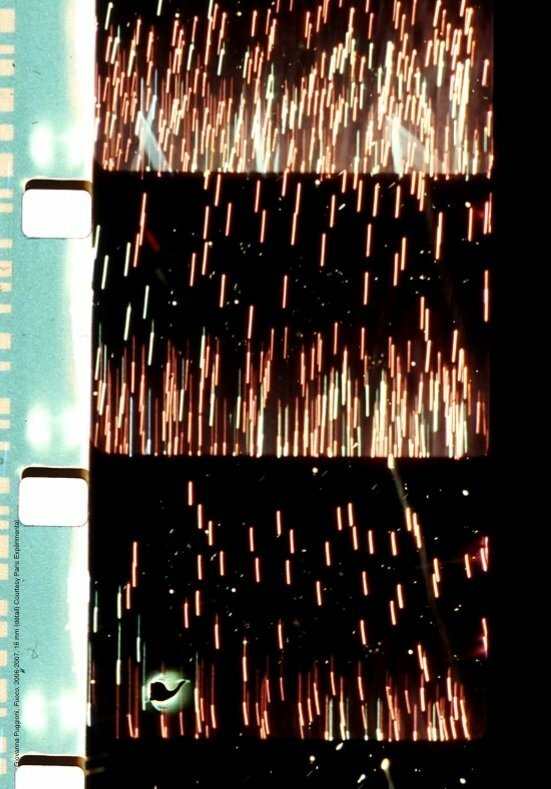 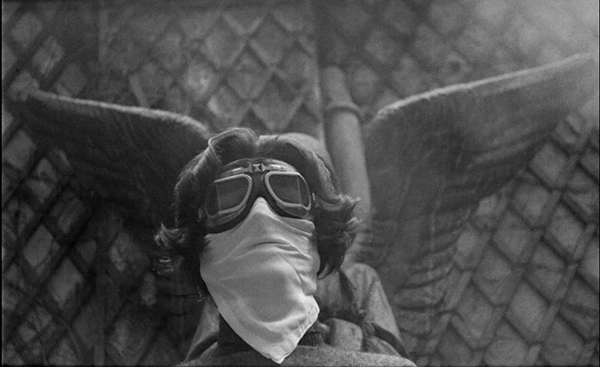 In 1967, Larry Gottheim started the Cinema Department at Binghamton University which was the first regular undergraduate program that dealt with cinema as a personal art. 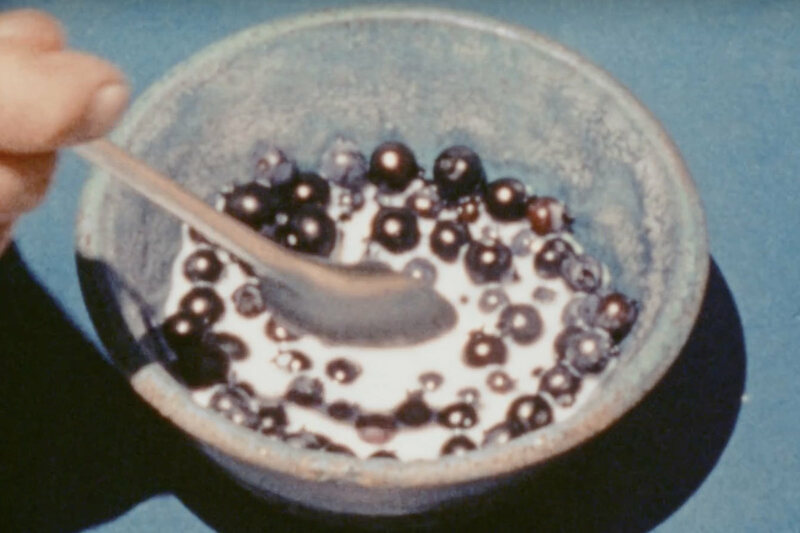 Considering the theme of nature in art and functions of racial, cultural and personal identity, Gottheim’s practice explores the ways in which time, movement, and becoming are bound up in a complex relation between formal cinematic patterns and pro-filmic subjects.